Modern Rolex watches have a self-winding mechanism that winds the watch when it is in motion. However, if you have not worn your Rolex for several days, the lack of motion will cause it to die. To power a Rolex, you can manually rewind the watch. Unless your Rolex watch has died, you do not have to wind it. 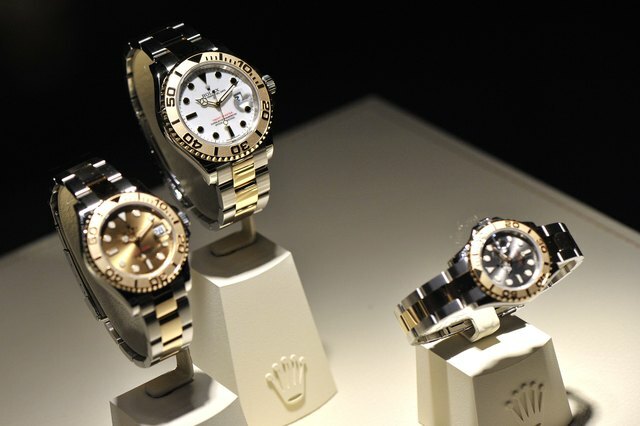 The Rolex watch company was founded in 1908 and soon gained prestige for its highly accurate mechanical watches. 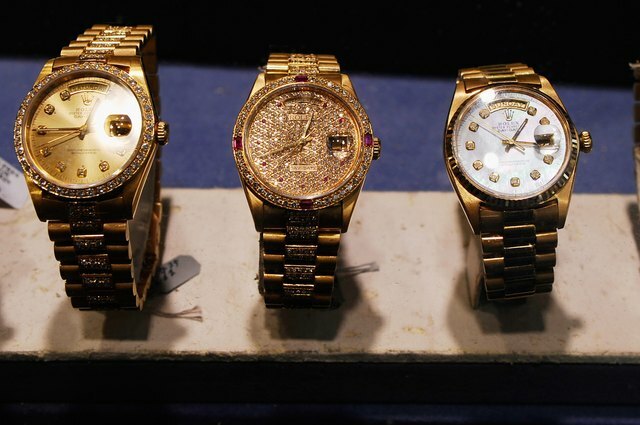 In the 1970s, quartz self-winding watches became popular, and the Rolex company started making quartz watches. A Rolex self-winding watch can keep time if worn daily, but will stop running if not worn for several days. Original mechanical Rolex watches relied on the spring tension created by hand-winding to power them. Mechanical watches will run until the tension in the spring runs out, at which point they must be wound again. This happens fairly quickly, and mechanical watches must be wound daily. Today, most analog watches are quartz watches. Quartz watches contain a thin piece of quartz, which vibrates when the watch moves, creating an electric charge to power the watch. As long as you wear your quartz watch daily, you will not have to wind it. 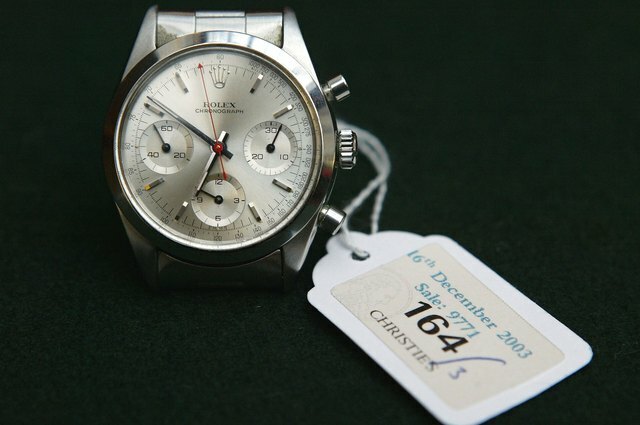 All modern Rolex watches, except for Oyster quartz watches, have self-winding mechanisms. 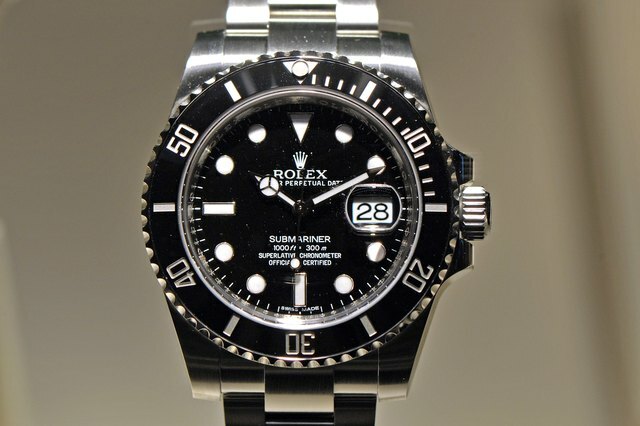 The Rolex company refers to these as “perpetual-movement” watches. 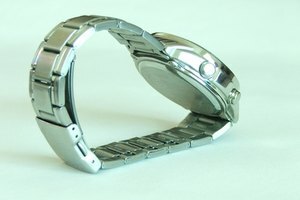 A perpetual movement watch will usually stay wound for 48 hours when not being worn. 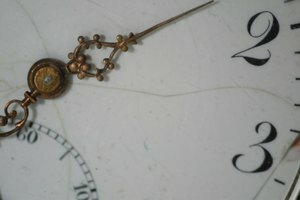 If your perpetual movement watch has died, you can wind it to start it again. Wind your watch 30 to 40 times, and then wear it as you normally do. There are three types of rotating directions for watches. 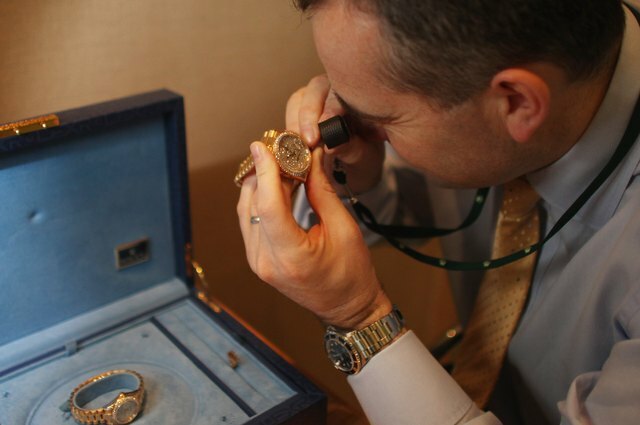 Some watches can be wound clockwise; some can be wound counterclockwise; some are bi-directional, meaning they must be wound in alternating directions. All current models of Rolex watches require bi-directional winding. If you are not sure which type of watch you have, simply try winding your watch in different directions. Rolex watches have a mechanism that protects them from being over-wound, so do not worry about over-winding your Rolex watch. However, you should avoid winding your watch while wearing it. You should not try to shake or tap the watch to wind it. If your watch does not start immediately after being wound, simply set it down and wait a few minutes, as it should start again soon. The Swiss Watch Industry- How does it work?